balancing and relaxing effect on the mind / body / spirit. Each blend is designed to work on many levels the individual. 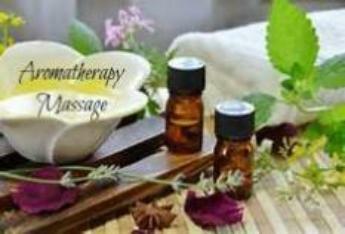 The session uses massage techniques for a relaxing and healing experience.